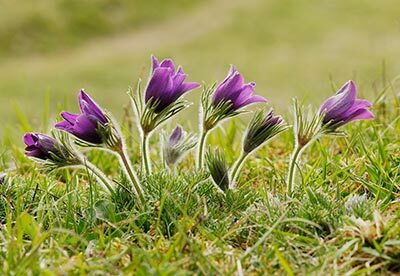 Pasqueflower is a both rare and beautiful and I visited the wonderful Hills and Holes nature reserve near Stamford hoping to capture some of that beauty. The result is one of my very favourite pictures. Print £ 75.00 (37 cm x 25.5 cm); mounted print £ 90.00; framed print £ 175.00.